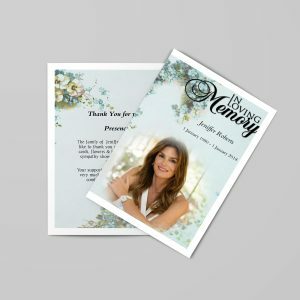 This downloadable eulogy template, is basic, easy to follow and to fill in, and will help you find the right words to say and in the correct order. Very few people can write a successful eulogy without a template for help. The definition of an eulogy is a speech to praise, honor, commemorate the life of a deceased person. 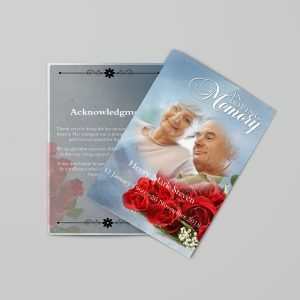 The choice of the “eulogist” or person who delivers the eulogy is usually made by the immediate family. It may be a clergy, either the main celebrant or another invited to assist at the service, a family member or a friend of the deceased. another person might be a business acquaintance who speaks to the deceased’s career. Another might be a best friend who speaks to their character. 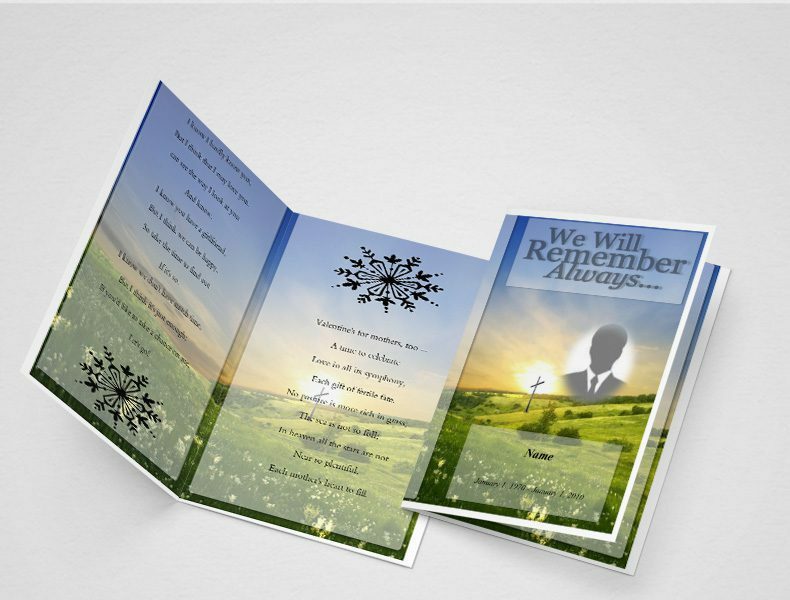 And lastly a son, daughter, or grandchild might address the love and life lessons they received from the deceased. If there are several speakers be strict with their time allotment. Five minutes maximum each. The task of writing an eulogy can seem over-whelming to many. By following these steps and tips, you will find it much easier. Are you stuck on some of these details? 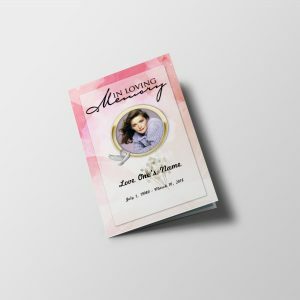 Consider calling a family meeting, to recount the stories that made this person special and the significance of their life. This in itself is a very healing process, as people relate stories and reminisce . Often there are tears and laughter. Don’t try to use all of these facts and details. 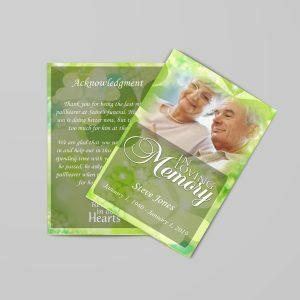 The purpose of an eulogy template is not to cover every aspect of the person’s life in your speech. 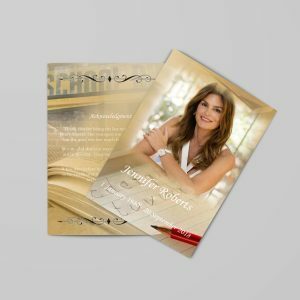 However, it is much easier to write a speech when you have a variety of material to select from. Writing an eulogy becomes very difficult when you are staring at a blank sheet of paper. Do try to acknowledge those that were closest to the person who died as well as important achievements in the person’s life. Remember that this speech is not about you. It is about the deceased. Sometimes speakers make the mistake of talking more about themselves than the person everyone is here to honor and celebrate. 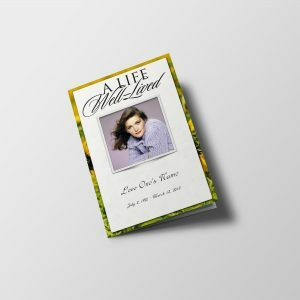 The best eulogies often are those that focus on your personal thoughts and memories of the deceased. Once you’ve brainstormed and gathered memories sit down and write out your first draft from start to finish. After you’ve written it, leave it for a day. Then review and polish. Find adjectives that really capture the person’s essence. 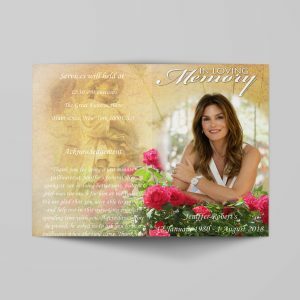 Adding Eulogy quotes is a very helpful way for you to describe a person’s character. Other options are to include a favorite poem of the deceased, or a prayer. 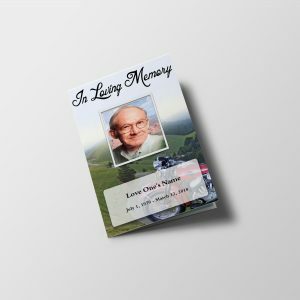 This touching letter from a father to a son, who is about to give an eulogy to his grandfather will provide you tips in overcoming any fears in presenting an eulogy. DO: Jump right into your speech. 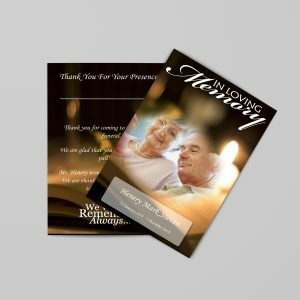 DON’T: Don’t start with ‘we are gathered here today to honor the life of…’ Everyone knows why they are there. DO: Study some of the eulogies on this site for ideas. Senator Edward Kennedy’s for his nephew, John Kennedy,Jr. is a beautiful example. It contains all the right elements; humor, poetry, and stories. 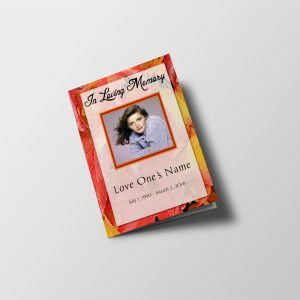 DO: Recognize the family members who are grieving by name. Note how Senator Kennedy does so. The family of the deceased appreciate being recognized for the tremendous loss they are experiencing. DON’T: Don’t say things about the deceased that aren’t so. People attending will know. DO: Giving an eulogy can be a difficult speech to give. Remember your audience will understand, and be sympathetic and supportive if you need to pause for composure. DON’T: If you are having trouble trying to think of something to say, don’t try to do it alone. Ask friends and family members to share with you their memories or stories. They will be thrilled to hear them included in your speech. Everyone loves to hear stories. DO: If you select a poem or passage be sure to practice reading it aloud to make sure you are comfortable with it. If a child is to do a reading, rehearse with them to ensure they read it slowly, so that people can grasp the words. DO: Refrain from foul or off-color language. Now is not the time to reminisce about drinking escapes – particularly if the service is in a church. DON’T: Don’t ad lib. There is nothing wrong with reading your speech. People expect it. Do try to include humor in the form of an amusing story about the deceased. Believe it or not, laughter is incredibly healing for the soul, and entirely appropriate at this time. Ideally your speech should be no more than 5 minutes long.